Skyslope is a transaction management software designed for real estate professionals. Its features include task management, document creation and encryption, email and text message tracking, regulatory compliance, API integrations, e-signature capabilities, and more. In this article, we cover user reviews and pricing. Ready to try Skyslope? Request for a demo. Users who gave Skyslope a positive review like that the software helps them keep their transactions organized. They also appreciate the checklist features in its document management, its split PDF feature, and that sending documents through email can be done quickly. One user who gave Skyslope a positive review on G2 Crowd said that he enjoys being able to manage all of his transactions in one platform as it tells him exactly what he needs to do. He added that the uploading and assigning process is quick and easy. Users who gave Skyslope a negative review complained that the software has some system glitches and does not always upload their documents correctly. Some mentioned that they can’t get their accounts to synchronize with their MLS. One user who gave Skyslope a negative review on Capterra said that the reporting features on the broker side are not as user-friendly as the one on the agent side. He also mentioned that, for some reason, they have never been able to automatically integrate their MLS listings. Skyslope has four paid subscription options: Starter, Pro, Power, and Enterprise, but their pricing information is not readily available on their website. However, according to a third-party site, pricing ranges from $7.50 to $10/agent/month for 50 agents and more. The main differences between the plans are customized branding and the API and SSO features. Ready to try out Skyslope? Request for a demo. Best Real Estate Transaction Management Software: Reviews & Recommendations — In this guide, we reviewed DocuSign, Dotloop, and SkySlope, which are the leading providers of real estate transaction management software. These paperless office platforms combine e-signature functionality, custom document creation, compliance review, and secure document storage into one easy-to-use package. Read on to find out which one suits your business needs best. Do users need to install software to use Skyslope? No. 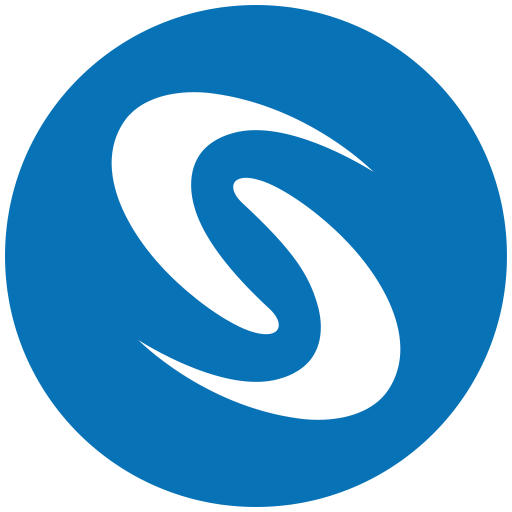 Skyslope is a cloud-based transaction management platform, so users don’t need to install any software on their computers. Users just need to have an internet connection to use Skyslope. What types of support does Skyslope provide? Skyslope has a 24/7 Support Center where they provide phone, chat, and email support to their customers who need assistance. Not sure if Skyslope is the right fit for you? Read our reviews of all top real estate software providers or check out one of these three Skyslope competitors.